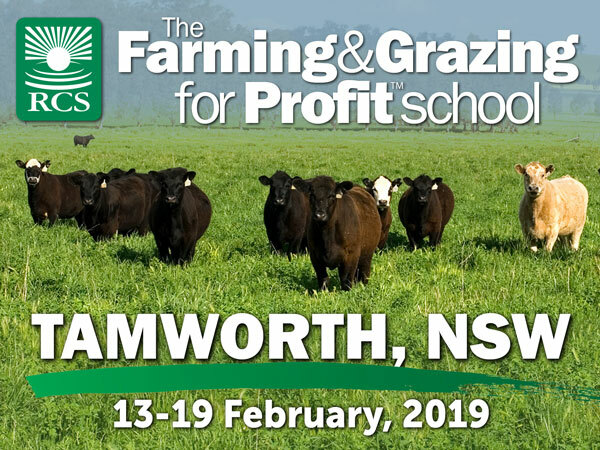 You will learn the principles of plant production from a soil and livestock perspective and how plant and animal activity impact on the health and capacity of the system. There are eleven essential drought management principles, that not only ensure mimimum damage to land and pasture, but also ensure minimum damage to the business. This is a critical element in managing farms in the climate change era. Learn the benefits and management of in-crop weeds, appropriate seeding techniques, the establishment and maintenance of perennial pastures and enterprise flexibility. Discover how to structure profit into your business. Apply the three secrets for improving profit and eliminate dead wood from your operation. Avoid expensive forced-action decisioins by applying the three R’s of credit to your farm. Evaluate the value of investments. Learn the techniques of cashflow planning used by our clients to stay in control. Farming for Profit will provide an incredibly simple system that will lift the veil of confusion that sometimes surrounds the documents your accountant produces. Ultimately as farmers we are harvesters of sunlight, rainfall and minerals. The basis of long-term profitability is a healthy farm ecosystem. 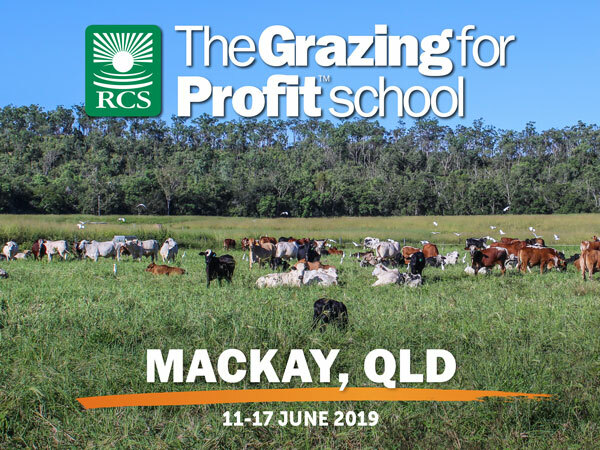 You will learn the principles of farm ecology and how livestock can be used to improve the four ecosystem processes in combination with pasture cropping when appropriate. In mid-2017 exciting new soils content has been added to this course, as well as the 6 principles of regenerative cropping. Man is dependent on soil as it is the basis of all life. This section will provide the basis for understanding the structure of soils, the relationships between organic matter, minerals, air and water. You will learn how humus is formed and how management can influence the production of this vital substance. Sustainable farmers farm the micro-organisms and these organisms farm the soil and plants. Soil micro-organisms play a very important role in decomposing plants and root residues in the soil They are also important for making available certain nutrients from the soil particles and facilitate the breakdown of pesticides and herbicides. Discover the conditions that promote increased populations of beneficial soil micro-organisms that actively fight harmful organisms such as nematodes. It is possible to be 100% efficient but zero percent effective. We will introduce you to management effectiveness; deciding who makes the decision; and how employees can be motivated to help you achieve your goals. Pricing varies so please call us to discuss. Full rate is $4000 (GST exempt), however substantial savings are available for early-bird bookings (cuts off two months prior to event), group bookings, students, graduates and ExecutiveLink™ members. 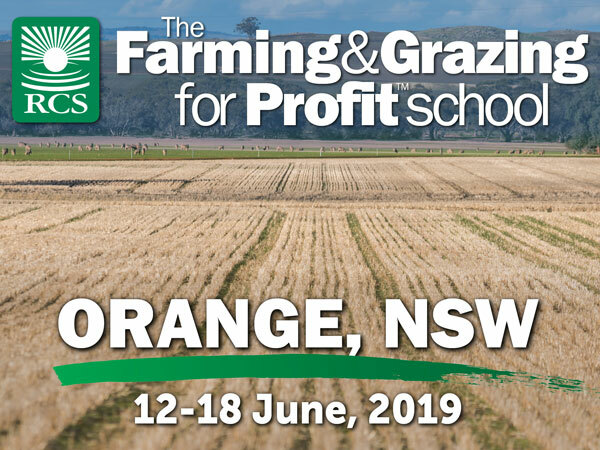 ​​​​​​​New South Wales producers may be eligible for reimbursement of up to 50% of costs, upon completion of the school, through the NSWRAA Farm Business Skills Professional Development Program. 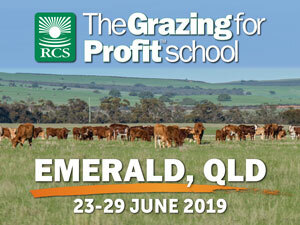 For more information, or to register for Farming & Grazing for Profit™, please call us on 1800 356 004 or enquire through the ‘Enquire Now’ link on this page. This is probably one of the most comprehensive learning and development opportunities that you could be exposed to anywhere in the world. The support network and ongoing facilitation they have afterwards is fantastic. industry. Great to see someone talking the big picture.